TAHOE® is excited to welcome you and your family to the 2018 700. 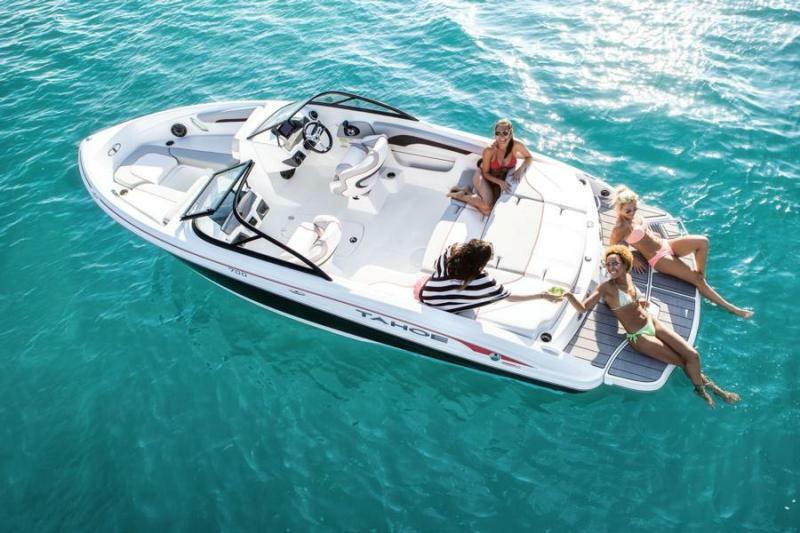 As our new runabout flagship, she’s a boat that’s always ready to show your crew a good time. 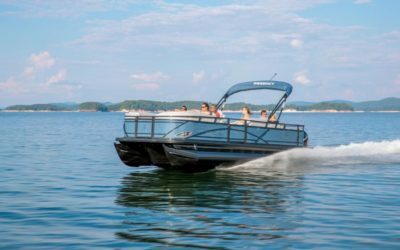 The NEW 700 Limited offers upgraded amenities and creature comforts that help you and yours enjoy your time on the water even more. 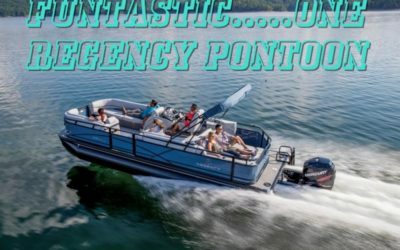 In addition to the already great features of the standard 700, the Limited adds in a stylish smoked low-profile windscreen, soft-to-the-touch padded flooring throughout the cockpit and an upgraded Kicker® stereo system for unlimited amounts of stylish fun. And she does so by perfectly wedding style, comfort and convenience together in perfect harmony. So, grab your anchor from the bow compartment, and tie up in your favorite secluded cove. Drop the changing curtain from the optional Bimini top and change into your swimsuit. Adjust the sunpad backrest to your favorite position and lay back in comfort. Or, if that’s too slow for you, grab a wakeboard from the in-floor storage and have some fun. The next generation of fun has arrived! 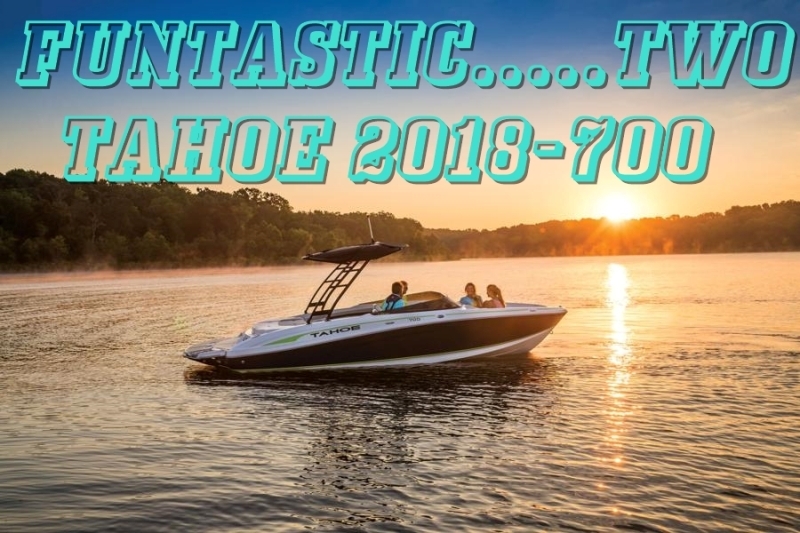 Come and view all the long list of features that make this FUNTASTIC Tahoe flagship at LEISURE MARINE, your ULTIMATE BOAT SHOP.